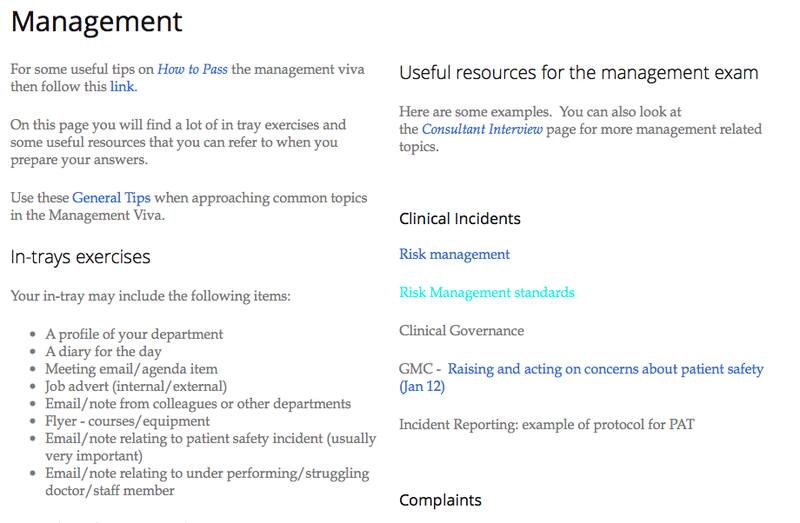 Emergency Medicine revision website. Helping you revise for your MCEM and FCEM exams. Exam resources. 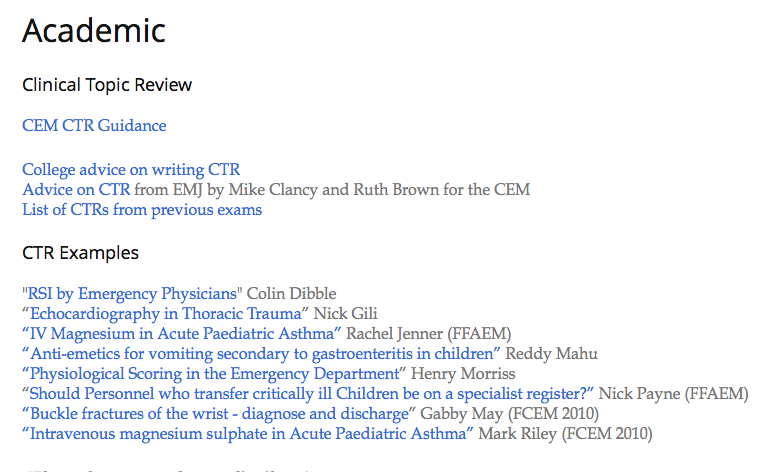 Past MCEM papers. 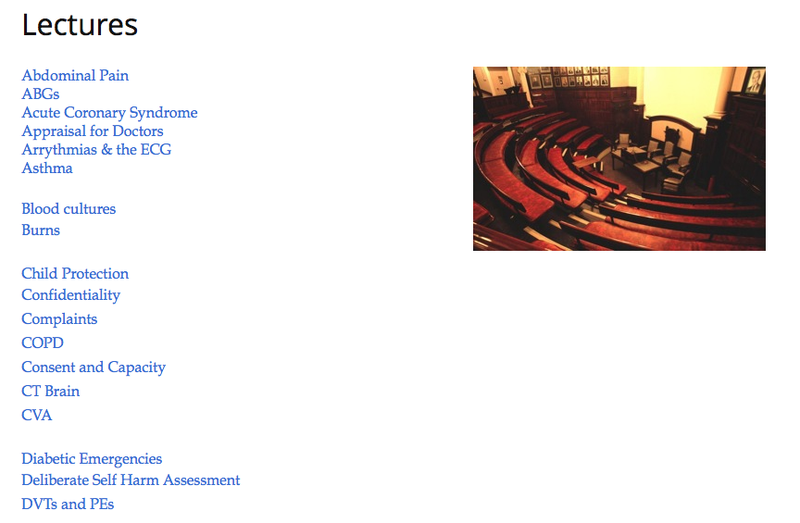 Past FCEM papers. SAQs, OSCEs and much much more! 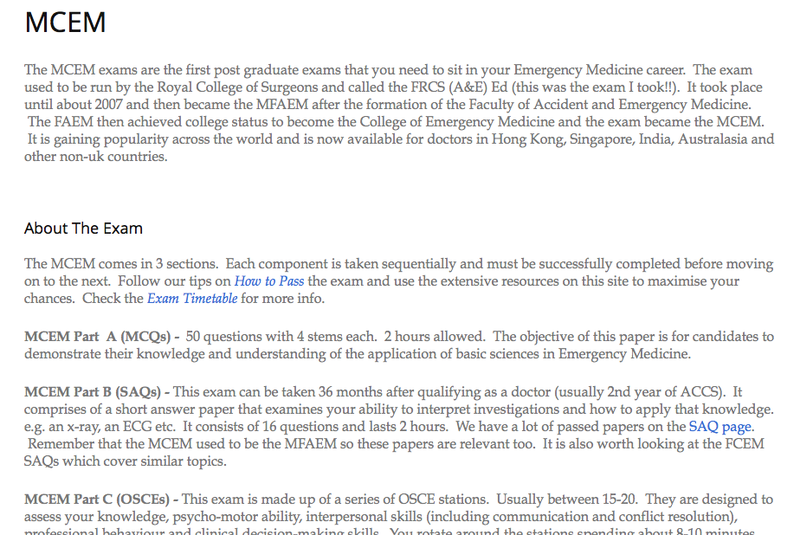 You will find everything from past papers through to advice on how to pass each part of the MRCEM & FRCEM exams. We have even included advice about applying for Consultant jobs and how to succeed at the interview. "I used EMRevision.com for the last 6 months, revising for all parts of the exam and have passed at the first sitting. It would have been a very different exam had it not been for the excellent resources on EMRevision.com. Thoroughly recommended."